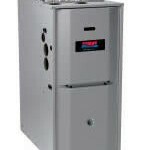 This page of the GasFurnaceGuide.com website contains reviews of gas furnaces from professional HVAC Contractors as well as Consumers who own the furnaces. 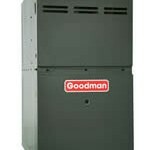 Good, bad or otherwise, if you have a gas furnace in your home, you probably have an opinion of it! 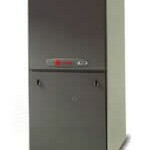 In this section of the Gas Furnace Guide website, we take a look at independent user submitted gas furnace reviews, sent in by readers just like yourself! 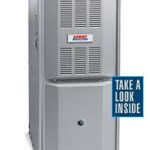 In addition to the consumer gas furnace reviews, we have a mix of heating and air conditioning professionals who share their opinions of the gas furnaces to help you learn more. 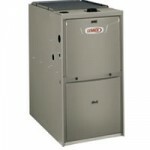 The way our gas furnace reviews process works is very simple. 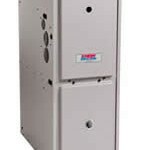 We provide the basic information about a specific brand and model of gas furnace, and you the reader, tell us your overall opinion of the furnace in the categories below. 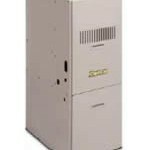 Gas Furnace Reliability While we understand and accept that mechanical items can break, spotting a recurring trend among a brand is often a good indicator of what new buyers can also expect from their new gas furnace. 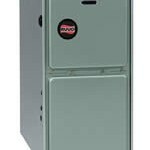 As you provide your own gas furnace reviews, tell us how satisfied you are with your gas furnace, as it relates to its service reliability? 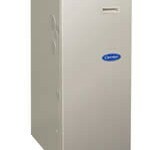 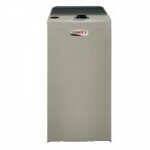 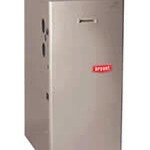 Operating Cost Efficiency When you purchased your new gas furnace, it was rated for a specific efficiency, or AFUE. 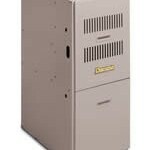 Based on gas furnace rating information you were told by the manufacturer or installation contractor, when you write your gas furnace reviews, tell us how satisfied you are with the operating cost efficiencyof your gas furnace? 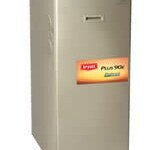 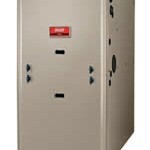 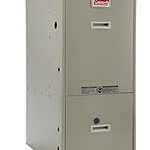 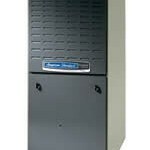 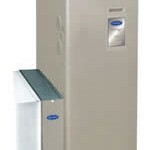 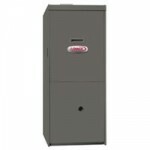 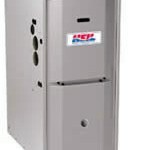 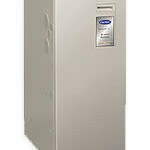 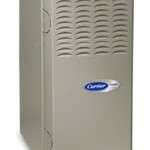 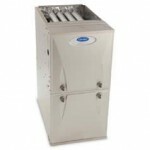 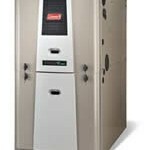 Features Included in Price of Furnace There are many features available in gas furnace systems today. 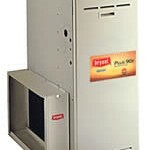 From multi-stage burners, to variable speed fan blowers and communicating thermostat features. 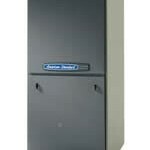 How satisfied are you with the features of your gas furnace, in relation to the price you paid? 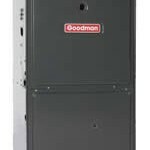 Rate the Manufacturer Warranty One of the most important factors when others are reading the gas furnace reviews, is to know whether you have had a breakdown and/or repair on your gas furnace, and how the furnace manufacturer responded. 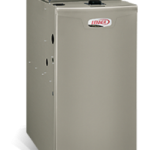 tell us how satisfied you were with the gas furnace manufacturer in relation to service and parts warranty coverage of the unit, after the sale. 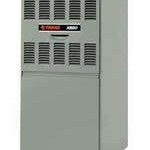 Overall Satisfaction with Gas Furnace While all other areas have been more specific, please tell us your overall satisfaction with your gas furnace. 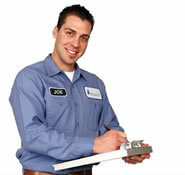 listed below are some related articles that may help you find exactly what you were looking for as well. 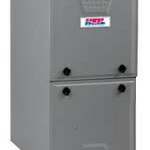 If you would like to provide us with one of your own gas furnace reviews, please go directly to the exact furnace page below, and leave a review. 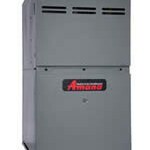 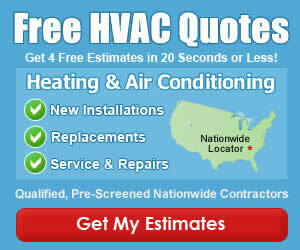 If you don't see your furnace listed, feel free to suggest we add it to the site by using our contact page.